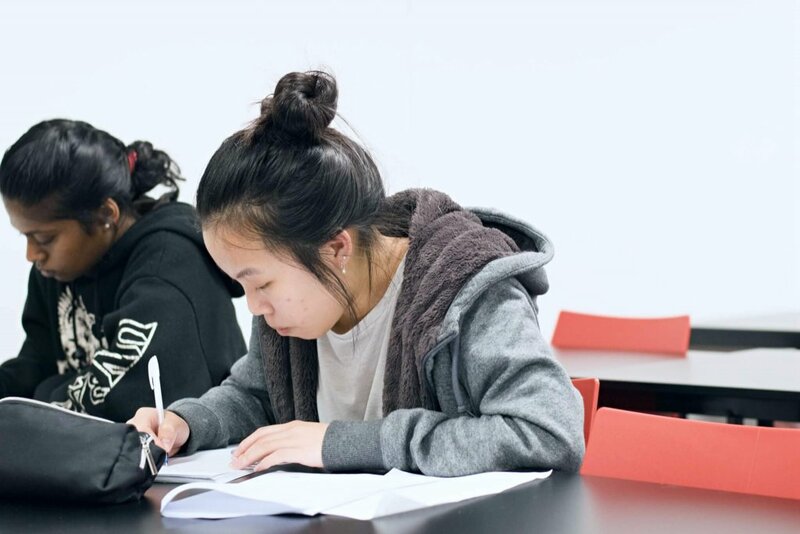 At Dux College, we are now offering tutoring for HSC and Year 11 Legal Studies. We found that many of our students are currently studying Legal Studies at school and we want to help them succeed and gain excellent marks. Contact us today for more information regarding about HSC and Year 11 Legal studies.